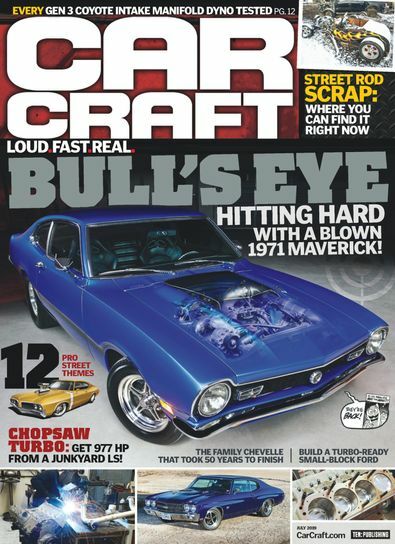 Car Craft Magazine is What You've Been Waiting for! 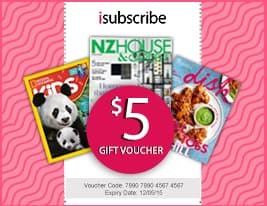 Get Car Craft digital magazine subscription today. It's all about pure American power from Chevy, Mopar, Ford, Buick, Olds, Pontiac, and even AMC. It's about the stuff that real car guys live for. Be the first person to tell us what you think about Car Craft and you'll save $5 on your next purchase!